or outdoor malls or stand alone shopping center, these are often the best choice available to identify a business. the night to distinguish your brand. 1. Variety of lettering types, fonts, styles, and illumination for selection. 2. 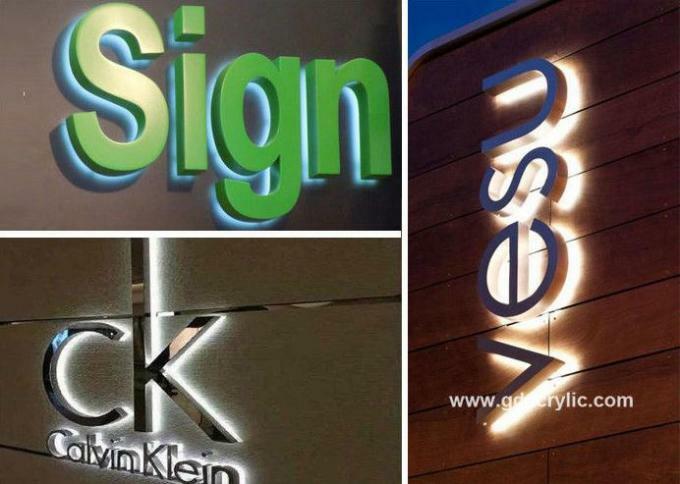 Provide a green and environment friendly, savings over a long period of time sign solution.